Several months ago, Amazon was ordered to reimburse users who were billed for unauthorized in-app purchases. The FTC originally took action against Amazon in 2014. The order was backed up by federal judges and it was found that Amazon didn’t give adequate enough warning about in-app purchases or gatekeepers in place. The FTC put a $70 million charge on the amount users were out of because of unauthorized purchases between late 2011 and early 2016. Google ran into similar troubles in Europe and with the FTC via apps in its Play Store, but were more active in handling obligations. The stipulations were that the company had to start paying out this year, it had to notify users, and the amount was over $25 million. The issue of unauthorized purchases is a major cause in Europe as well where regulators have taken similar actions. The result was a change in the way companies like Amazon and Google inform users that an app might contain purchasable content. The companies have also taken steps towards making payment for any content more difficult, a step away from the Wild West nature both had before. In the case of Google’s Play Store, while a user can still save their payment options to an account, the user can choose how long the payment option remains open to use or if their password is required for each payment. In Amazon’s App Store, a user just has to go to settings, activate or deactivate in-app purchases and put in their credentials. 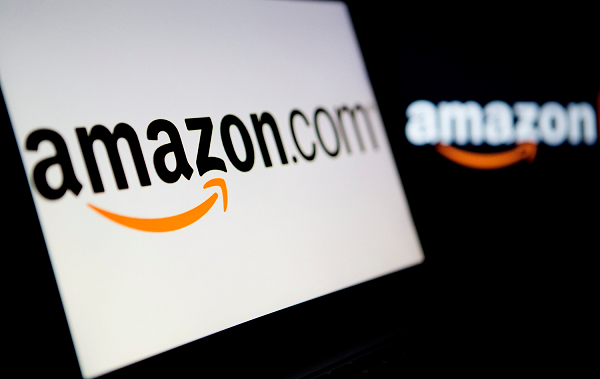 Originally, Amazon hoped to refund users with gift cards. This would result more in last sales as opposed to the company breaking its piggy bank to pay everyone. Of course, a federal judge rejected that option meaning only check or direct deposit.